Photography is not only a passion, but is the only way to capture memories. Imagine losing the most loved or important photographs. It is nothing but a nightmare, but now you don’t have to worry about the same. Want to know how? The reason is you can quickly get your photos back through photo recovery. Photo recovery is the process of retrieving the photos back from the storage devices that are not working normally or either got damaged, corrupted or inaccessible. Here we will suggest you take help of Stellar Photo Recovery; one of the best and most trusted software. Let us check it out. 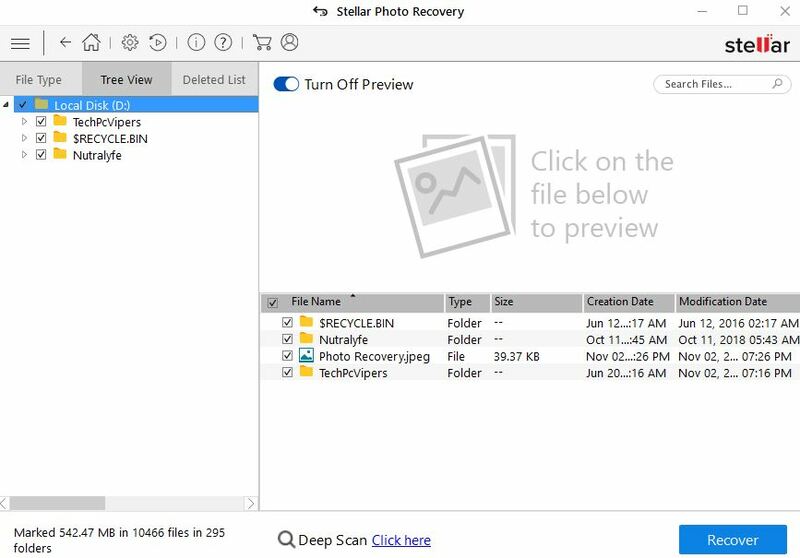 What is the process of recovering deleted Photos using Stellar Photo Recovery? Start with downloading and installing the Stellar Photo Recovery from the official link. 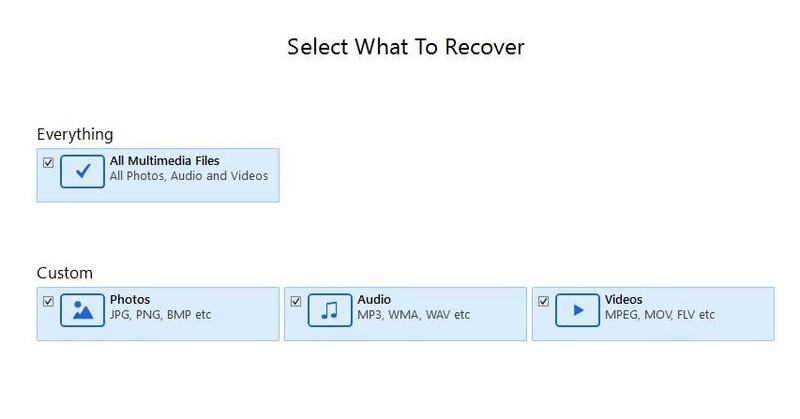 You have the option to recover everything or choose photos, audios and videos that you want to recover. Choose the drive that you want to recover deleted photos from. First, you need to connect the SD card that you want to recover to your computer or laptop. Open the software by clicking on it, here on the left-hand side you will get to see the card/drive that you have inserted. Double click on the same. Now click on Photo recovery. Here the list of the files will appear, choose the one you want to recover. After selecting click on the OK button for the scanning process. The scanning process will take little time, and after it is done, you will see on your screen the complete list on the left side of the screen consisting the folders of all file formats. When you get the list, click on each of them to Preview the files located inside it. It will give you the idea of which file is required to be recovered. Now, select the files that you want to recover, or you can choose all the files in case you need to recover each one of them. After selecting click on Recover and you are done. You will successfully be able to recover all the files in its original format. The same process is to be used for recovering the photos when the memory card is formatted, damaged or corrupted. 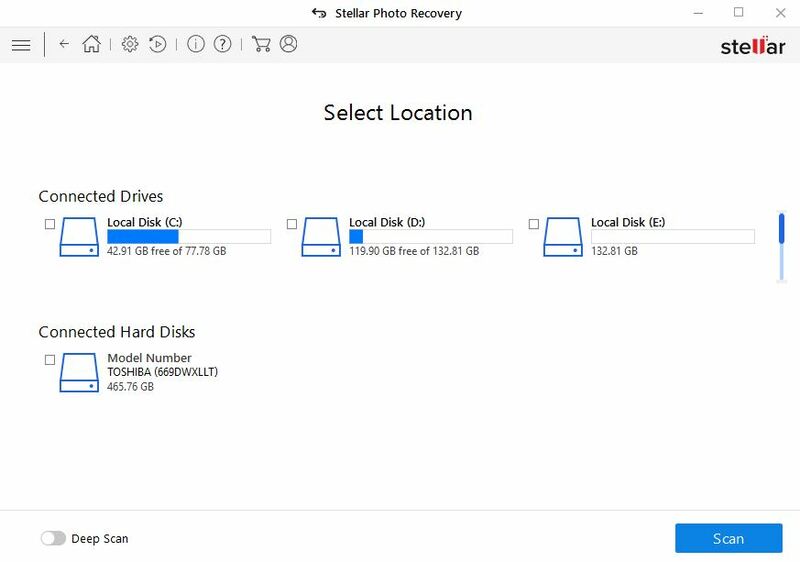 Here you need to save the recovered photos to a new or another drive. It is because if the recovered photos are saved on the same old drive, then there are high chances of everlasting loss or overwriting of the pictures. 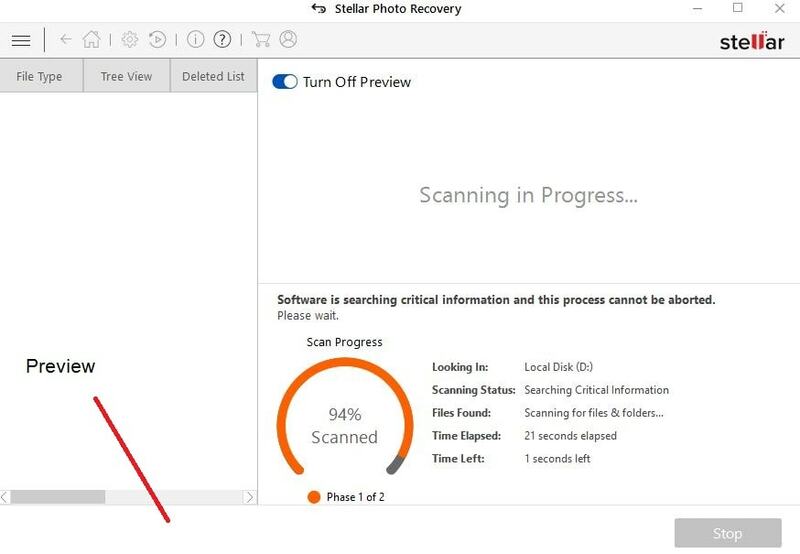 Why rely on Stellar Photo Recovery? Stellar Photo Recovery is not only about recovering the photos as the mode of recovery plays an important role too. Sometimes we miss the pictures from camera or corrupt the SD cards, but this software works for all the following that includes a memory card, Multimedia Card, P2 card, CF card, and any flash cards. The cameras that it supports are Nikon, Sony, Kodak, Samsung plus any other camera model. It has an easy user interface and comes with customization features with Unicode files. It also offers preview options on various styles with deep scanning followed up with a device having large storage. 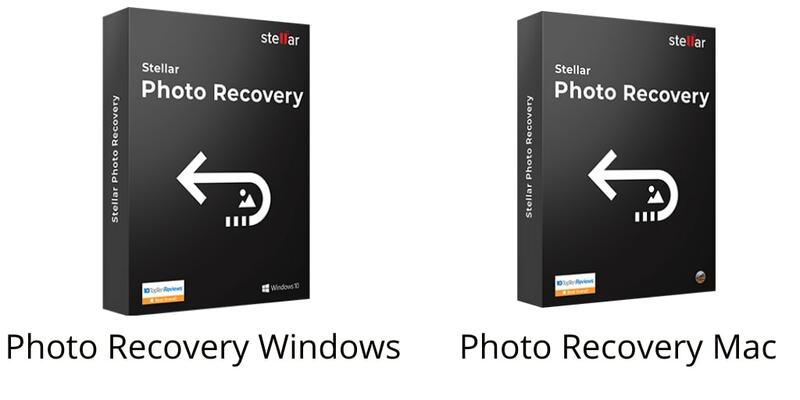 What are the versions of Stellar Photo Recovery available? It comes in three versions that are Standard, Professional and Premium with many eye-catchy features. Plus it is available for free trial as well. 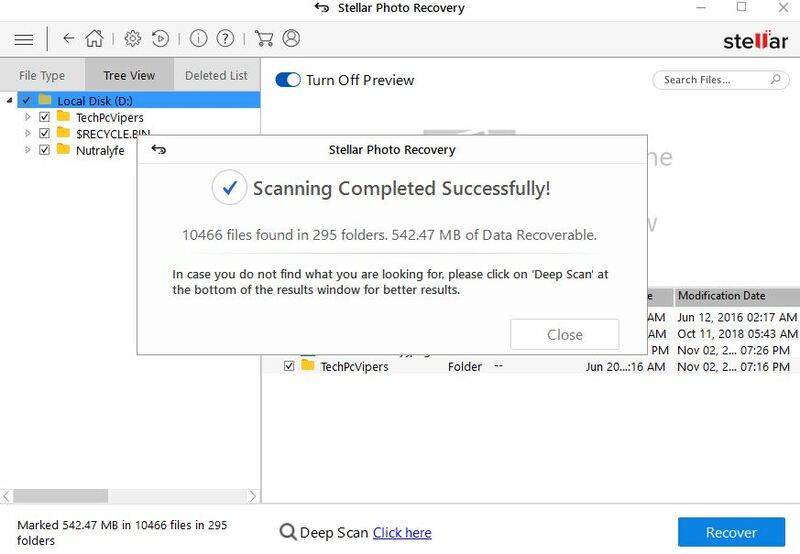 Stellar Photo Recovery is bliss to recover the lost photos. This software is highly recommended and as it offers a free trial version that will make you in taking the final decision. Its versatile features and flawless work is no doubt adds up an extra feather. Plus one can choose the version of software as per the need with utter satisfaction and 30 days money back guarantee.